In 1938, Oldsmobile developed the first line of cars that featured automatic transmissions, and by the 1950s the automatic transmission had become a popular option on numerous makes and models. The proliferation of the automatic transmission in subsequent decades established the need for specialized care and repair. AAMCO founder Anthony A. Martino was a respected technician working in Northeast Philadelphia in the 1950s when he decided to break out on his own. In 1957, Martino opened the first AAMCO Auto Truck and Repair. By quickly asserting himself as the go-to mechanic for transmission repair in the Philadelphia area, he soon had more work than he could handle. The rest, as they say, is history. In the early ’60s, the franchise industry began growing as the interstate highway network grew — traveling consumers wanted their “favorite brands” available wherever they went. McDonald’s and Holiday Inn were major names in early franchising history, and Martino saw the same potential in his own concept. However, he lacked the business background to do it. Enter Robert Morgan. Morgan was a World War II veteran with a background in running a ballroom dance studio. When Morgan met Martino, the pair decided that the success Martino was experiencing in Philadelphia with specialized transmission repair could do well anywhere in the country. In 1962, they decided to officially franchise the concept, and in 1963, they signed their first franchising agreement to open a location in Hackensack, New Jersey. AAMCO also was one of the first advertisers to use celebrities and humor in television commercials. Its first commercial, shot in the early 1960s, featured Zsa Zsa Gabor. The commercial was an instant success and started a long line of award-winning ads for the brand. 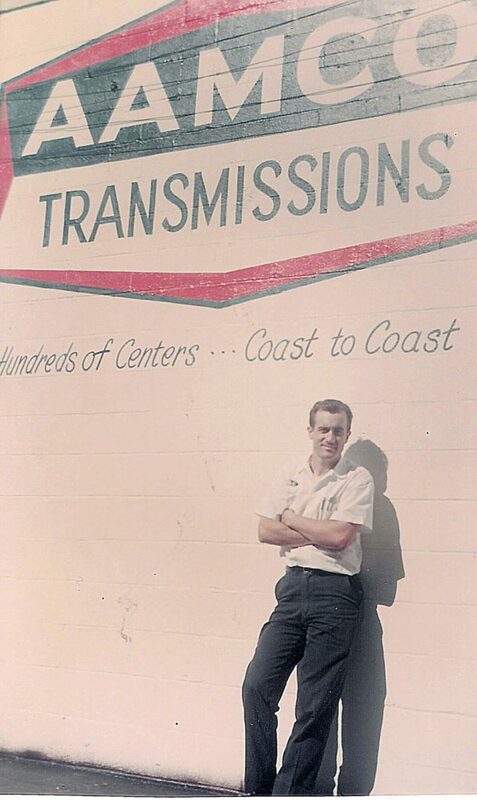 As the decades flew by, AAMCO’s reputation as the trusted brand for transmission repair grew exponentially. We won national trust with our nationwide warranty program, which continues to help our customers to this day. 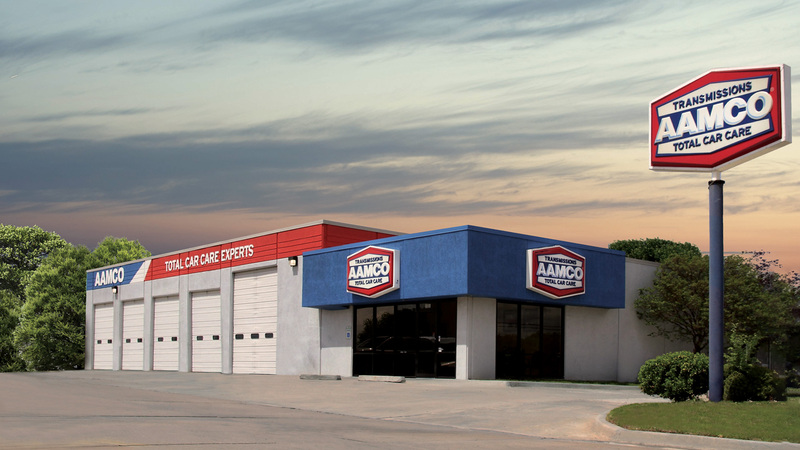 Since our founding more than 50 years ago, AAMCO has grown to over 600 locations the country, and in that time, serviced more than 45 million cars. While most legacy brands are sentimental about the past, AAMCO is excited about the future. 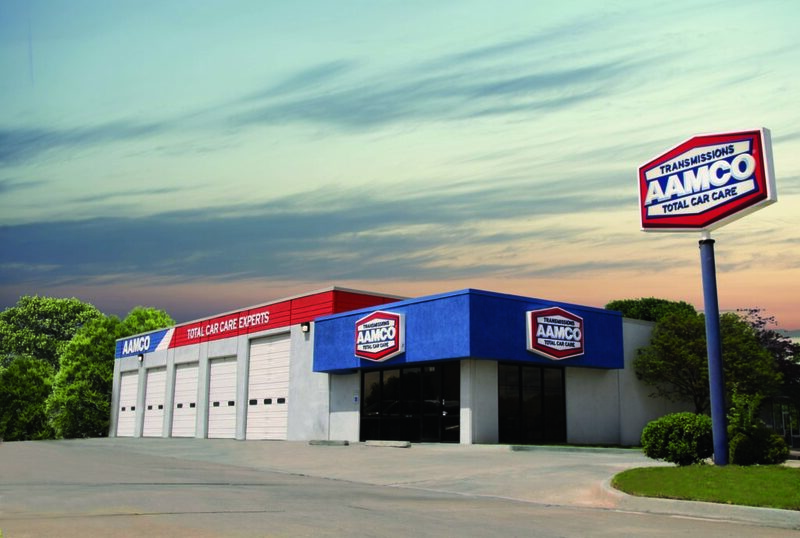 Led by a visionary executive team passionately devoted to driving revenues to franchise owners, AAMCO is taking bold steps to become the dominant player in complex car repair. 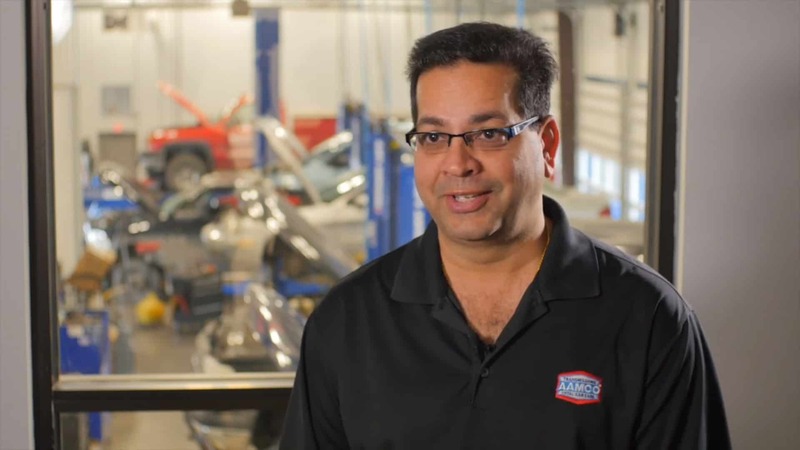 In recent years, AAMCO was purchased by Icahn Automotive Group, and this association is helping AAMCO dominant the future of car repair, just as it is helping our franchise owners right now. Icahn Automotive Group is one of the largest franchisors in the auto repair industry, with four brands and more 2,000 locations across the country. Icahn Automotive Group leverages its enormous buying power to help keep ongoing inventory costs low for franchise owners, and because the four brands specialize in different aspects of car repair, they can refer work to each other back and forth. 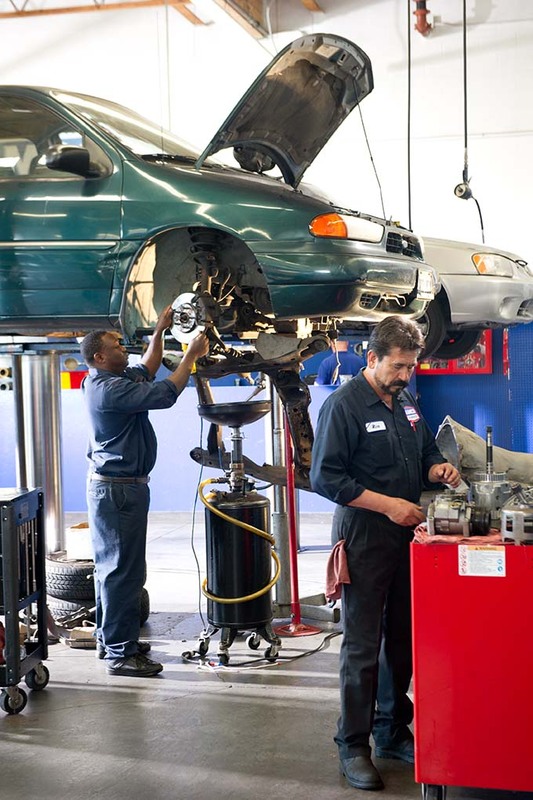 Pep Boys, as an example, is also a part of the Icahn Automotive Group, and with over 1,000 locations across the country, they have the ability to send transmission repairs to AAMCO centers and help build our reputation in complex car repair going forward. The cars of today are much different than the ones AAMCO serviced more than 50 years ago. As the auto industry moves toward hybrids and electric vehicles, AAMCO’s legacy as the brand that specializes in complex repairs positions us to become the go-to brand for fixing this new generation of vehicles.